We’ll be back in Spartanburg, SC this weekend at theTeach Them Diligently Convention! April 3-5! Please stop by booth 908 in the vendor hall for new and updated products and discounts currently only available at our booth! 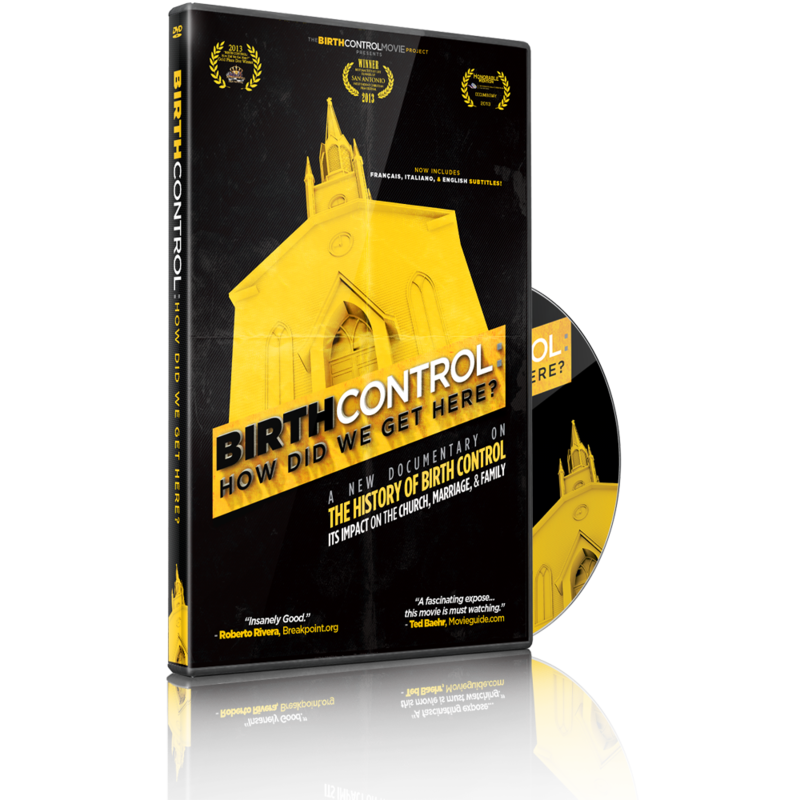 For select bulk orders, we’re offering $5 per DVD of our first documentary, BIRTH CONTROL: How Did We Get Here?, now with French, Italian, and English subtitles. As always our DVDs are only $10 at the booth, and we’ve got fantastic discounts for those who which to purchase multiple products, such as a DVD for themselves and one for a friend, or if you want to pick up a movie and a copy of our new 100 page illustrated novel. Please stop by the booth 908 to learn more and to see our new products first hand! Read up on our new products before you arrive! 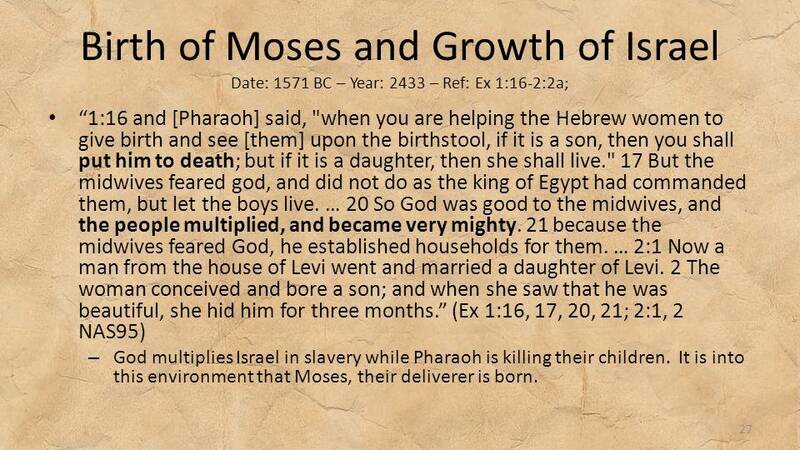 Does the Bible speak to the topic of birth control and family planning? 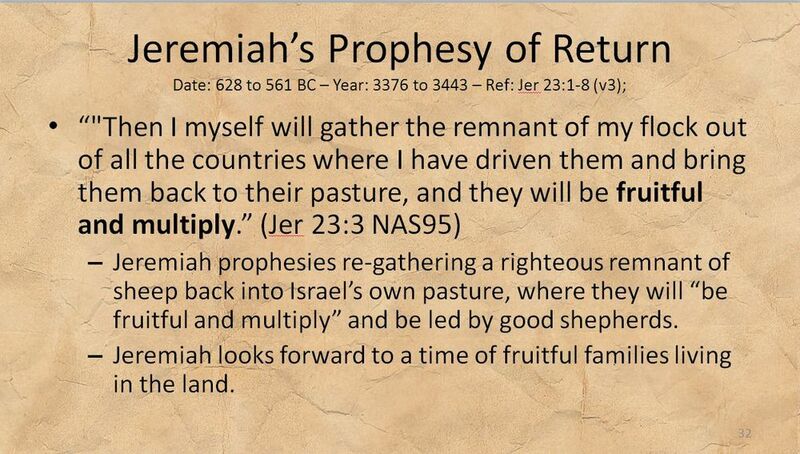 How might the Scripture be applied to this area of Christian life? What about financial hardship and other pressing life circumstances that cause pressure on family size? Are you expecting and need Biblical encouragement for your role as a woman? Come and find out the answers to these questions and more at Teach Them Diligently Spartanburg. Click Here for the schedule.